The semplicity of relying on a single reference…the certain strength of a solid group leader in the field of road accidents consulting services! We are operational on the whole national territory since 1990 offering complete assistance. Experience, professionalism, timeliness, certainty of compensation. 95% OF PRACTICES CLOSED WITHIN A YEAR in out-of-court. For Taddia Group the road accident consulting is a mission, to protect the rights of the citizens towards the insurance companies, in order to obtain the right compensation for all the damage suffered. Our fees are recognized by the insurance companies and therefore the customer’s compensation is intact. Your online Agency is always available! Are you a victim of an accident? 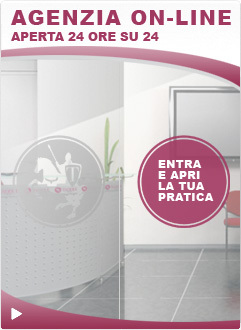 Start your practice as if you were in one of our agencies! Physical damage quantification, medical examinations, legal advice and complete handling of the compensation. In all cases of accident at work, taddia group manages the practice in a complete manner, ensuring the obtainment of a fair and adequate compensation for the damage. Our system is able to offer a network of excellent services thanks to agreements with specialist doctors, body shops, lawyers. Complete management of the damage through a structure of specialized consultants with the purpose of a fast and optimal liquidation by the insurance companies. Our twenty-year experience in the management of compensation claims has allowed us to build a sector specifically dedicated to the most serious events. 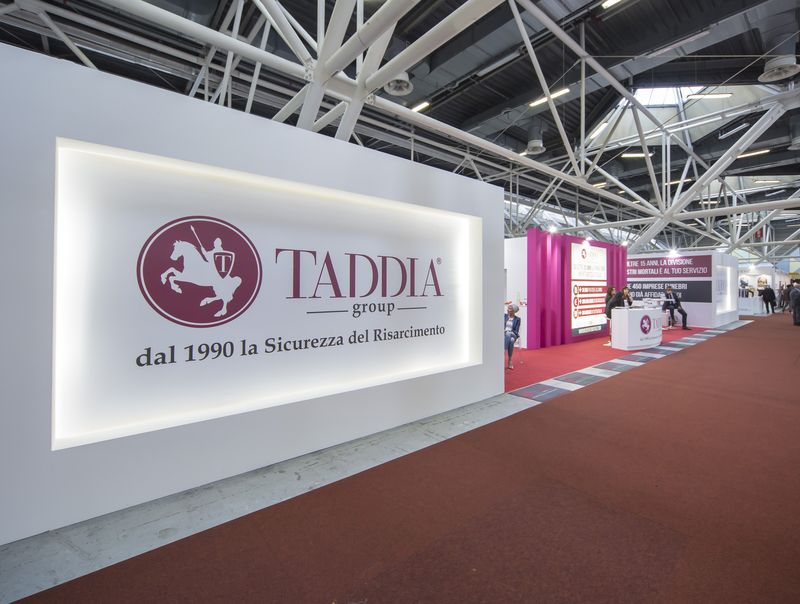 Widespread management in the field thanks to the taddia group affiliates distributed throughout italy and coordinated by the national claims department of bologna. Free consultation, through approved medical facilities and doctors specialized in medical malpractice cases also for practices with negative results. Zero advance payment and 100% damage compensation. up to 10 years from surgery or diagnosis. 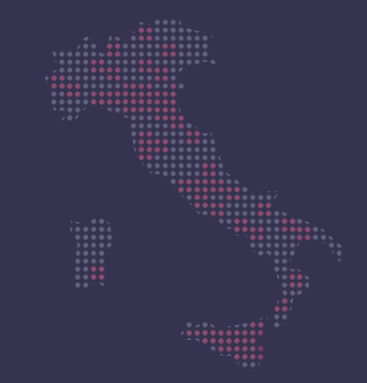 Our mortal accident division collaborates with the best funeral homes of italy in order to guarantee a quality funeral and the management of compensation without any advanced payment. The best assistance and protection of your rights to the comfort of your bereavement. Our lawyers will assist you in the fulfillment of your practice and in the protection of your position in the relationship with the companies. The guarantee of an efficient and quick judicial consultancy on practices. Join our team. Become an Affiliate! TADDIA Group allows the franchisees to invest their business skills flexibly and without risk. It is possible to choose among 3 different formulas with remuneration proportional to the initial investment and, in addition to this, take advantage of favorable and personalized economic conditions. The real winning card of its formula is the proven know-how, perfected over the course of twenty years of activity.